"For an unknown period of time -- but for at least the past three years -- the Infringing IP Address has been used to activate thousands of Microsoft product keys," Microsoft said in a March 4 motion to a Seattle federal court. Those keys had been stolen from the company's supply chain, used more times than legal, were actually keys assigned to someone else or were activated outside the geographic region they were intended for. Microsoft, like many other software vendors, uses product keys -- in Microsoft's case, a 25-character alphanumeric string -- to individually lock a license to a device. Keys are a core component of Microsoft's anti-piracy technology. The Redmond, Wash. company wants the authority to serve Comcast with a subpoena that would force the ISP (Internet service provider) to identify the subscriber at the IP address Microsoft claimed was the origin of the product activation requests. If Comcast has assigned the IP address to a downstream ISP -- not uncommon -- Microsoft wants that ISP's name and the right to subpoena that firm as well. "Despite reasonable efforts, including various investigative techniques, Microsoft has been unable to positively identify the Doe Defendants," Microsoft's motion stated. "At present, the best information Microsoft has for identifying the Doe Defendants is the Infringing IP Address and the dates and times the Doe Defendants used the Infringing IP Address to activate product keys." With Windows 10, Microsoft again altered activation by debuting -- in some, but not all cases -- something called "digital entitlement," which stores the activation status of a device on Microsoft's servers. Once an activation status is set to a device, it should remain activated, even after a reinstallation of the software (with some caveats, such as significant changes to the hardware). 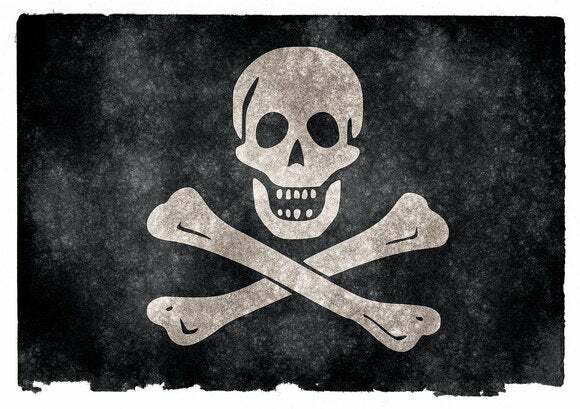 Digital entitlement can be thought of a move to do away with, or at least reduce reliance on, the 25-character keys, and so as a new way to combat the piracy alleged in the court case.